The Nike Air Force 1 '07 Lux captures the iconic look of its 1982 predecessor with soft cushioning and premium detailing. 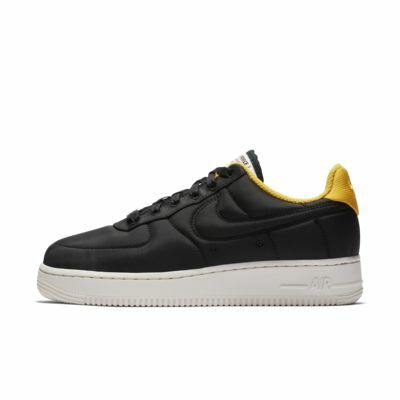 The Nike Air Force 1 &apos;07 Lux captures the iconic look of its 1982 predecessor with soft cushioning and premium detailing. Low-cut silhouette for a low-to-ground feel and versatile look. Rubber outsole gives you durable traction. 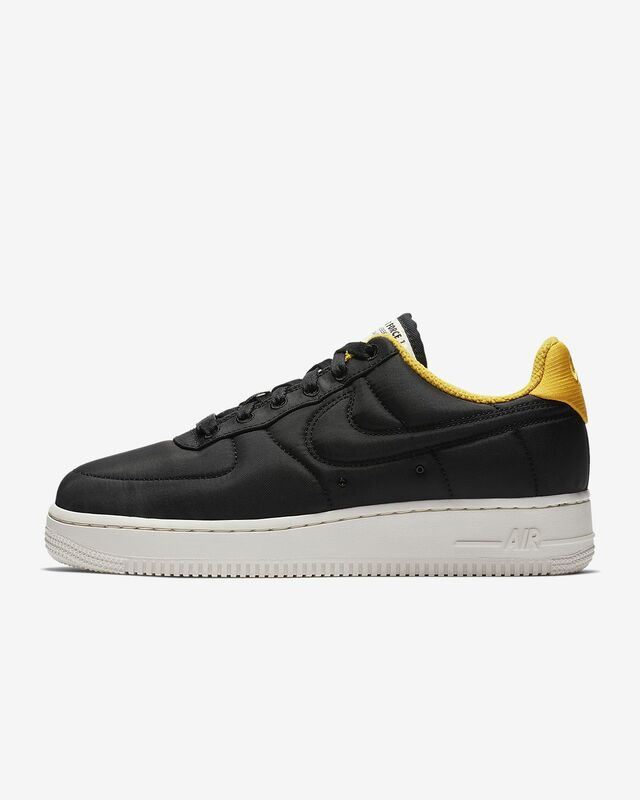 I couldn't decide what size to order because my other forces are mens and a half size smaller than I normally wear but these said "true to size" so i went with my normal size. Unfortunately they were too big so definitly get like a half size smaller than you normally would wear!